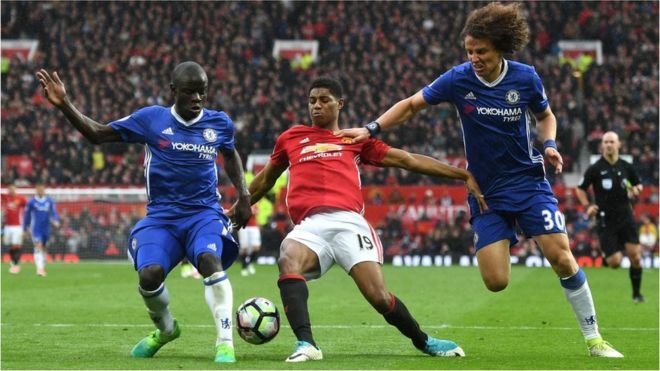 Buoyant Uefa TV income helped Premier League clubs' revenues rise 9% to a record £3.6bn in the 2015-16 season, according to analysis from Deloitte. It says broadcast earnings of £1.9bn accounted for more than half of the top flight clubs' total revenues. A new domestic TV deal which kicked in last year means overall revenues continue to grow strongly, it added. For a third straight season, clubs' combined operating profits exceeded £500m, but wages rose 12% to £2.3bn. "Even in the final year of its old broadcast contracts, Premier League revenues continued to set new records," said Dan Jones, partner in Deloitte's sports business group, which has unveiled its latest Annual Review of Football Finance. He said the broadcasting boost to revenues in 2015-16 was mainly down to European federation Uefa increasing its payments to Premier League clubs by £100m. Premier League clubs spent a record £1.3bn on transfers, surpassing the previous season's record by more than 20%.